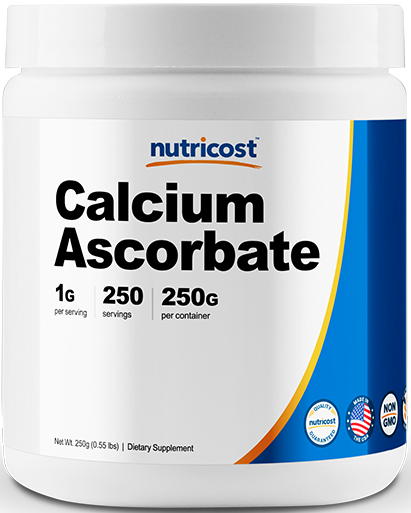 Nutricost provides high quality Vitamin C and Calcium in the form of Calcium Ascorbate. Nutricost makes it’s products in the United States and are tested in independent third party ISO-accredited facilities. 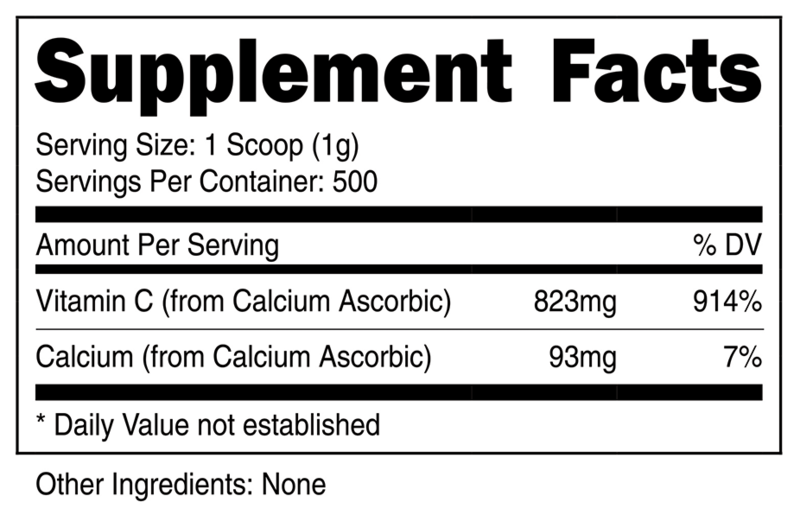 The dietary supplement is Non-GMO and Gluten Free. What are some of the symptoms of a Vitamin C Deficiency? What are some of the symptoms of a Calcium Deficiency? There are not many obvious visible symptoms of Calcium deficiency as it is a nutrient mainly associated with bones. 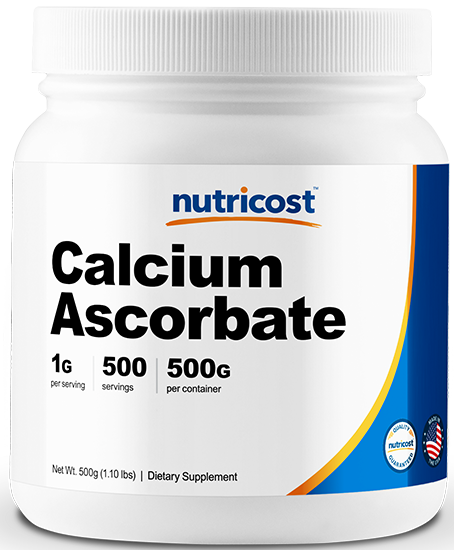 Some effects of calcium deficiency are high blood pressure, cardiovascular disease, kidney stones, low bone mass and osteoporosis. People who don’t consume a lot of fruits or vegetables. 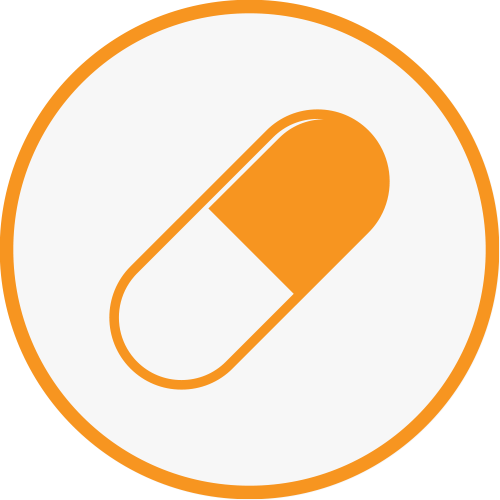 What are some of the benefits of taking Vitamin C supplements? 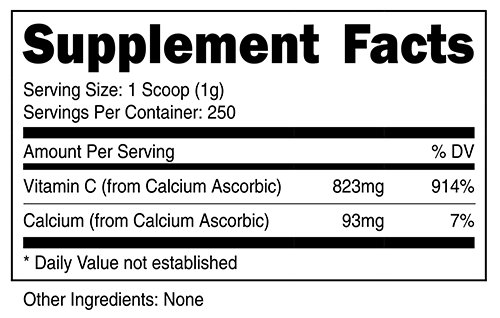 What are some of the benefits of taking Calcium supplements? Staying in a health blood pressure.